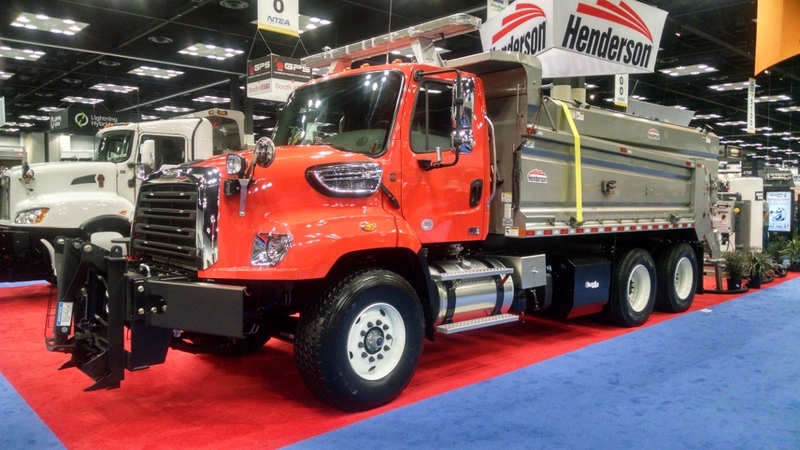 By now you should know that I enjoy some good vocational truck action. 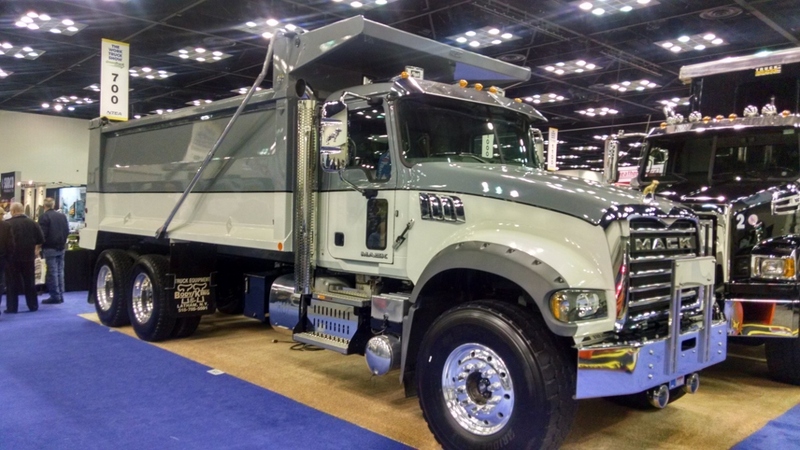 Over the road big rigs with big stacks and chrome bumpers are nice but my heart will always be with the working class trucks. Give me the dump trucks, the garbage trucks, the cements trucks. Those are my people. 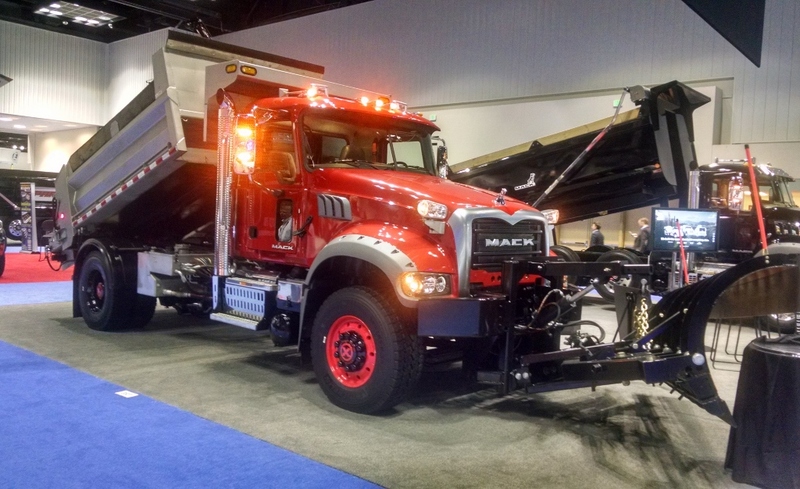 This year we once again enjoy coverage of the NTEA sponsored Work Truck Show thanks to Tom Shand. 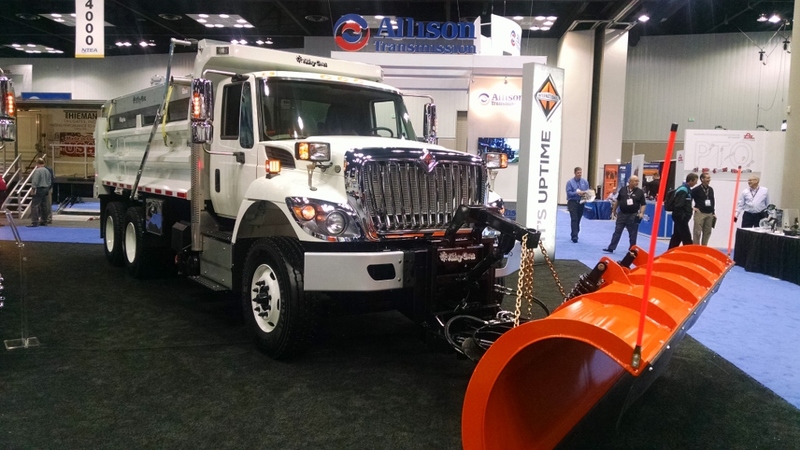 Do you think your local highway department is going to start specify wheels like these on their next snow plow? I wouldn’t hold my breath but would expect to see the Henderson stainless steel body. Black and red are two colors made for each other. 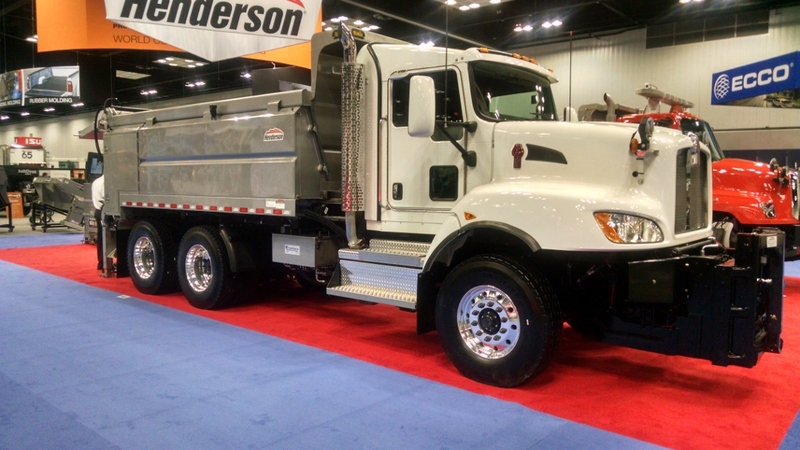 They look great on this 2017 Freightliner 122SD with Crysteel Paradox dump body. Thanks again to Tom for the share. Maybe next year I’ll have to put this show on my bucket list. Click here to revisit the 2016 show. 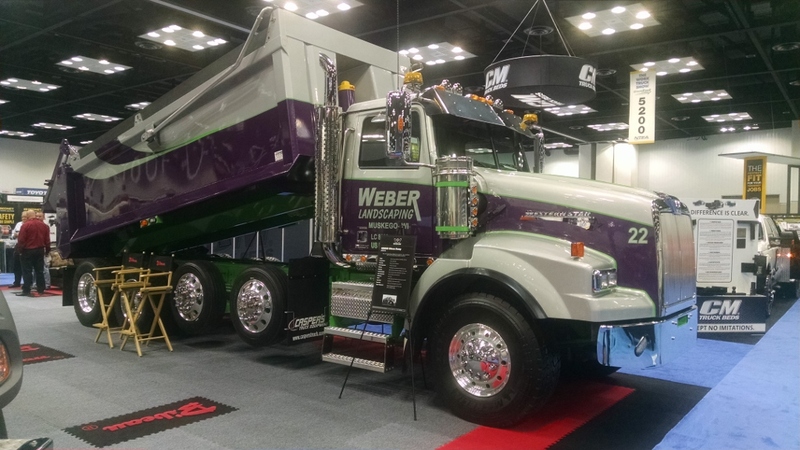 This entry was posted in Truck Show and tagged ntea 2017, work truck show. Bookmark the permalink.